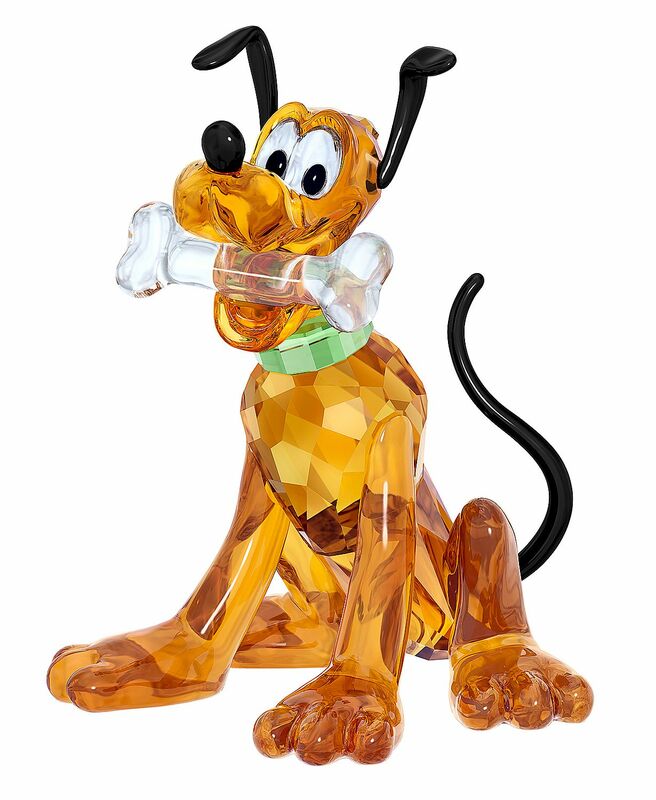 Find your very own Disney companion in Pluto, Mickey's first and foremost loyal friend. 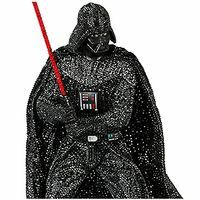 Crafted in orange and black crystal, he shines with 555 facets. 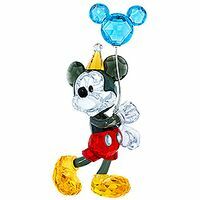 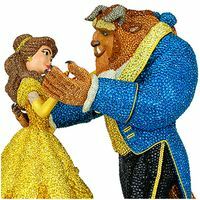 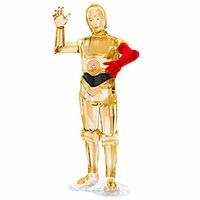 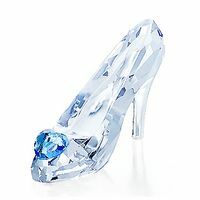 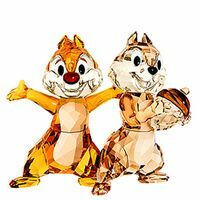 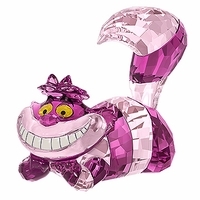 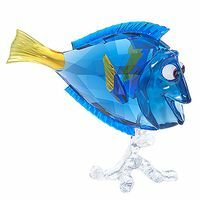 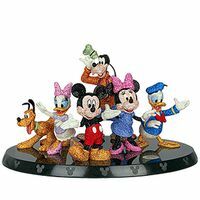 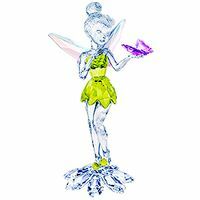 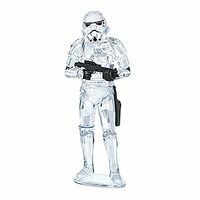 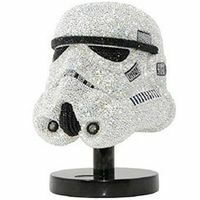 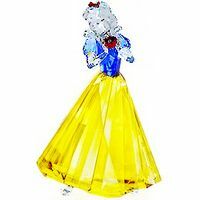 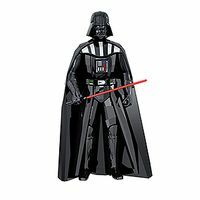 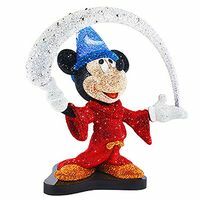 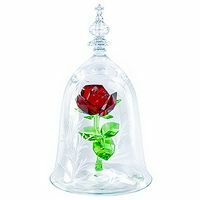 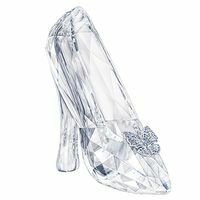 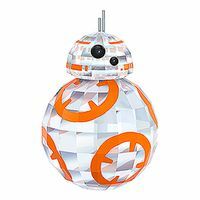 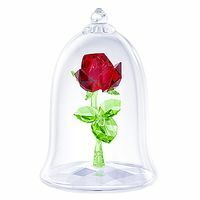 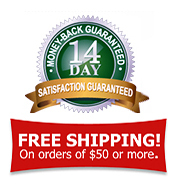 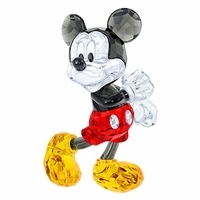 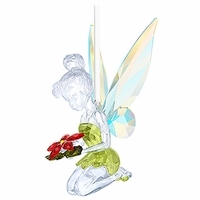 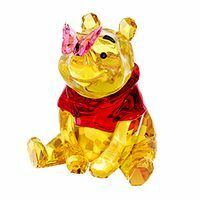 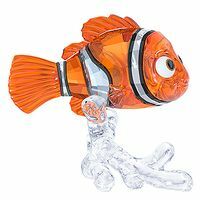 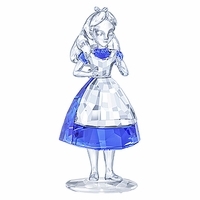 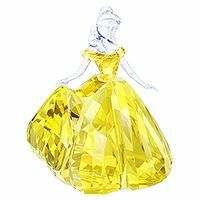 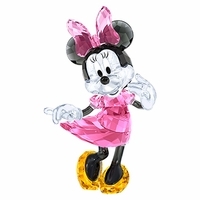 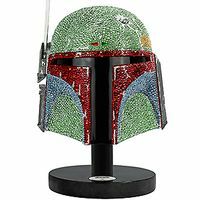 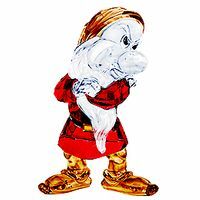 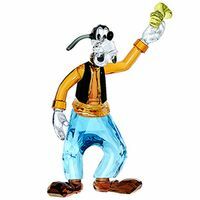 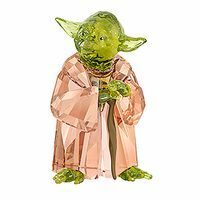 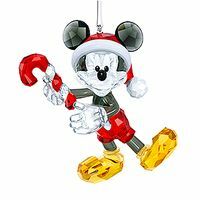 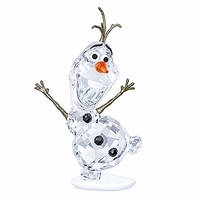 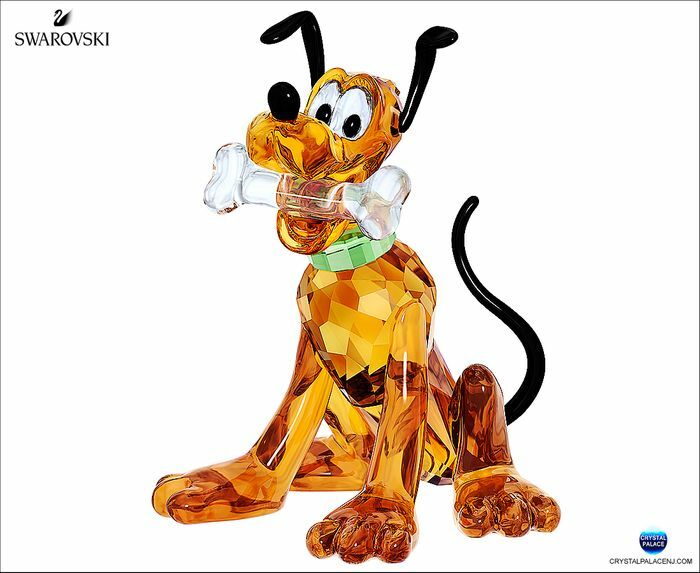 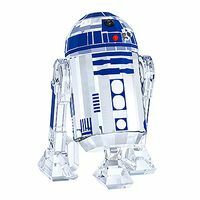 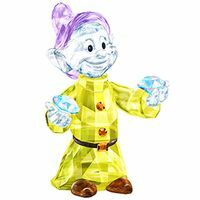 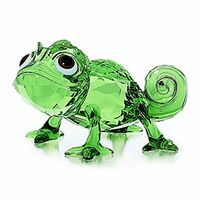 Expertly crafted, he is a must for any Swarovski and Disney collector. 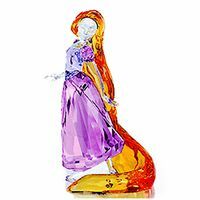 Item# 5301577 - Size: 2 3/8 x 1 7/8 x 1 7/8 Inches - Made in Austria.